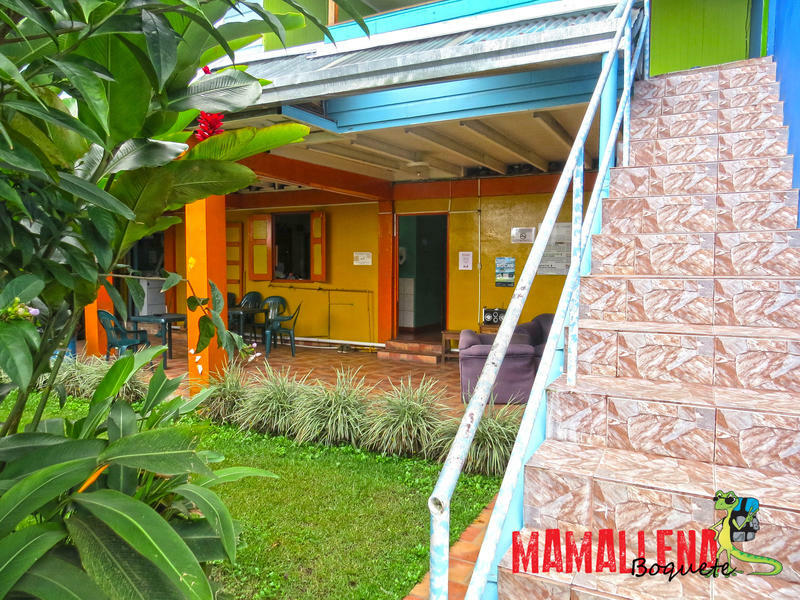 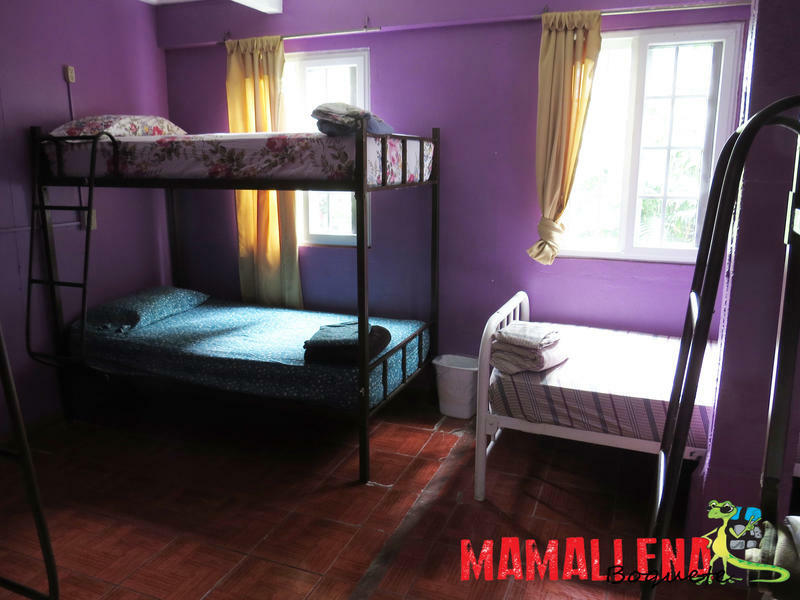 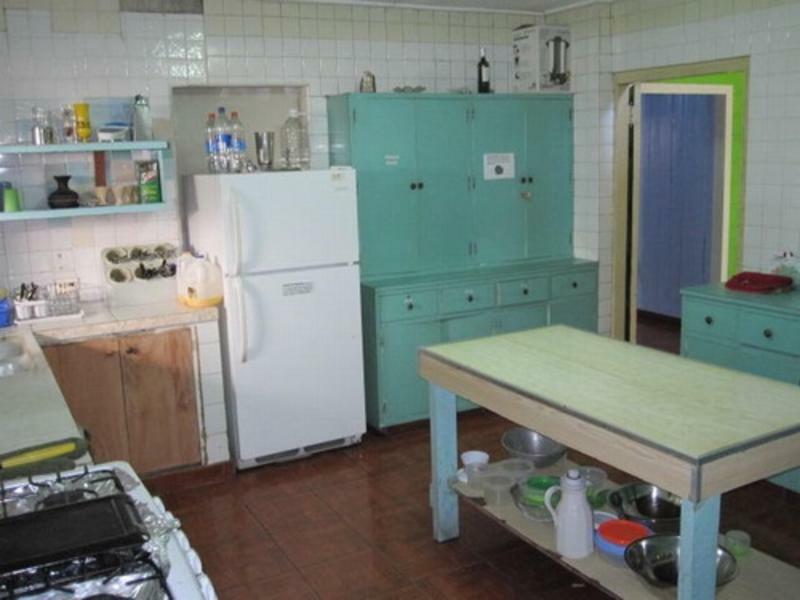 Long regarded one the best hostels in Panama, Hostel Mamallena has now opened in Boquete. 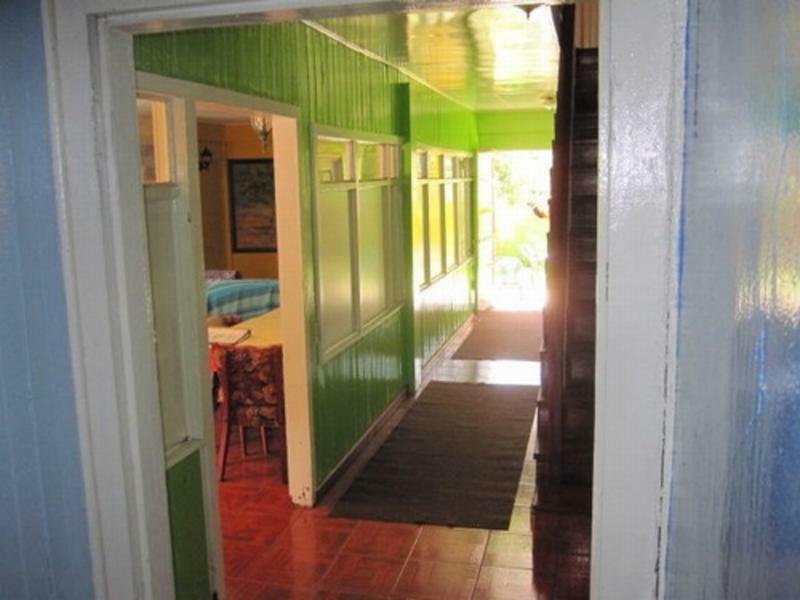 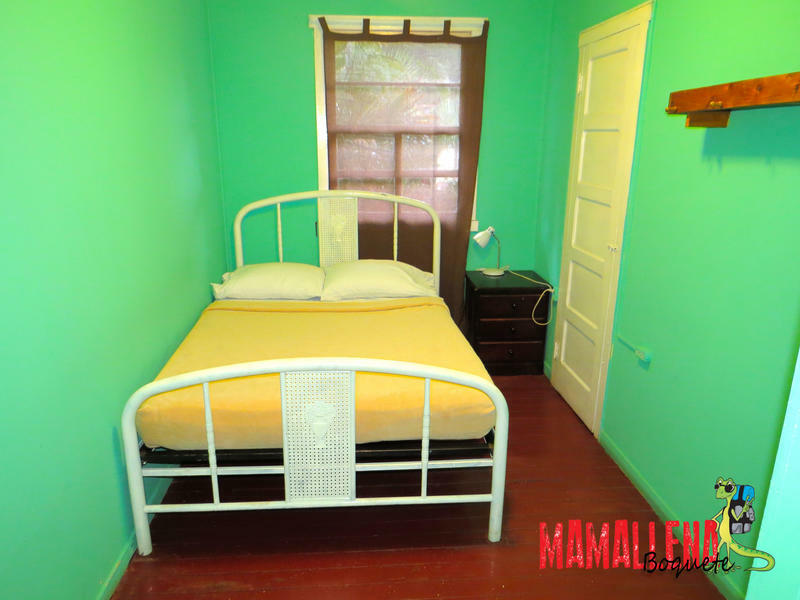 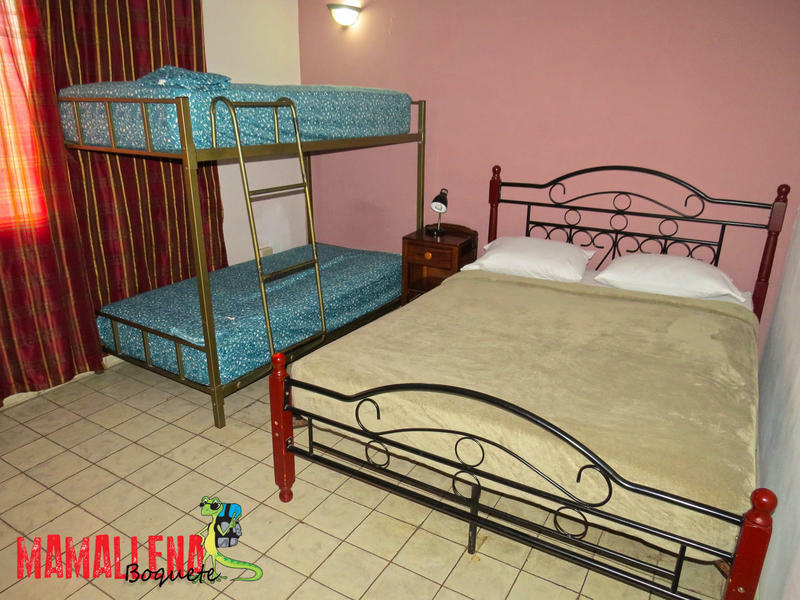 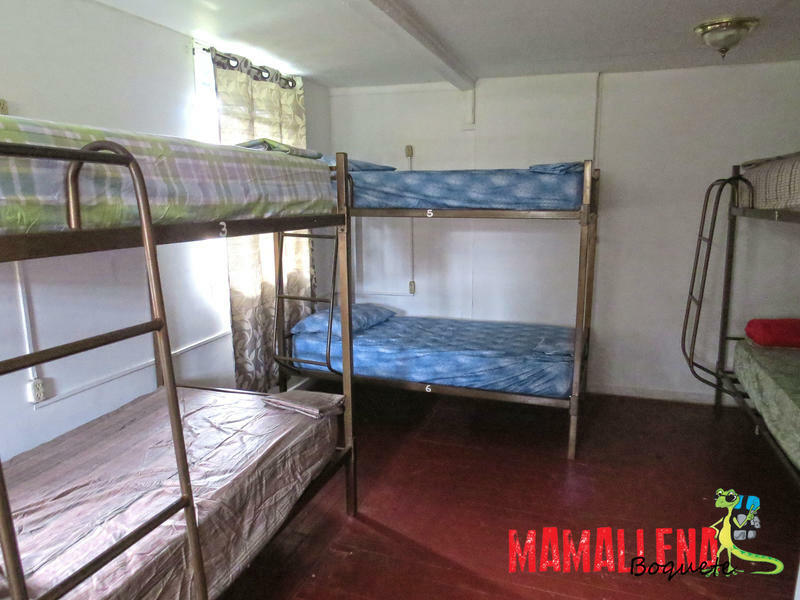 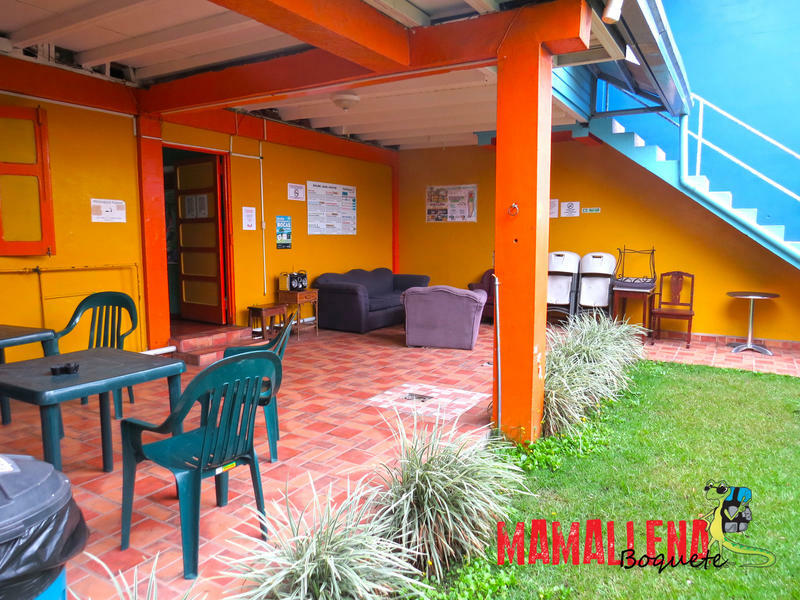 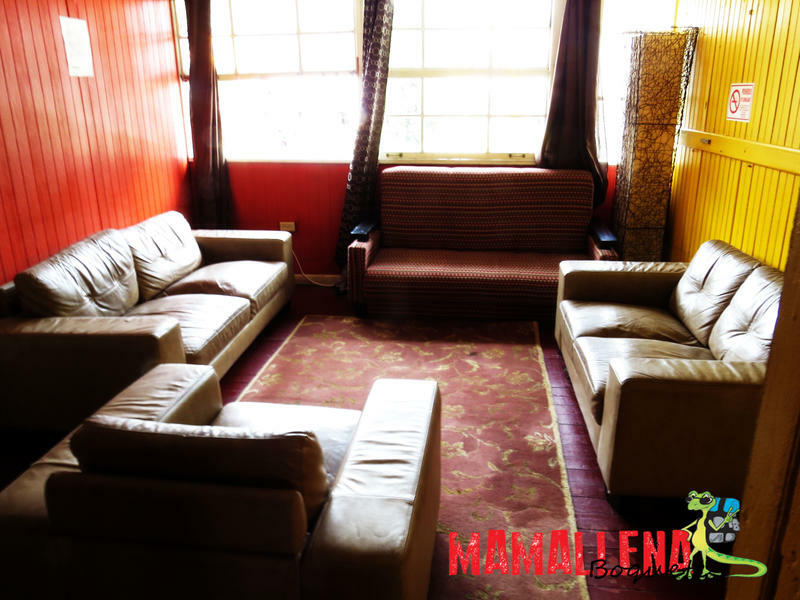 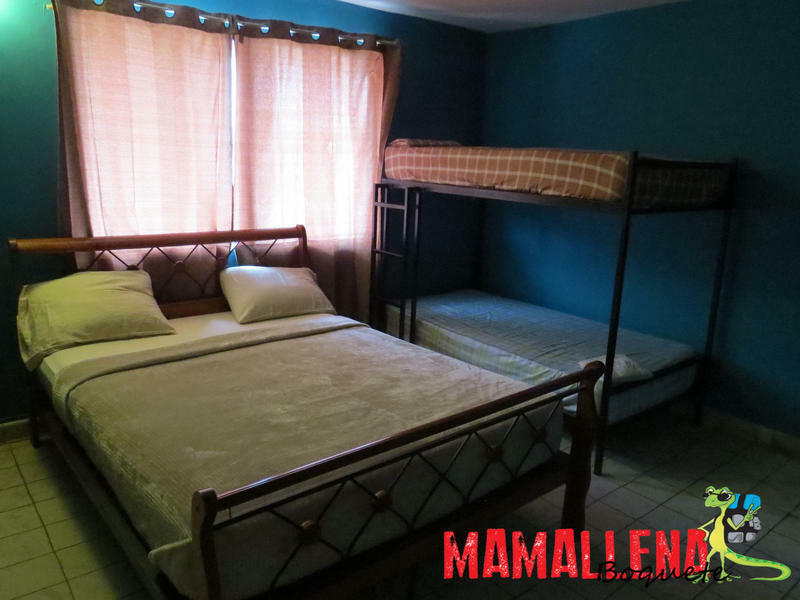 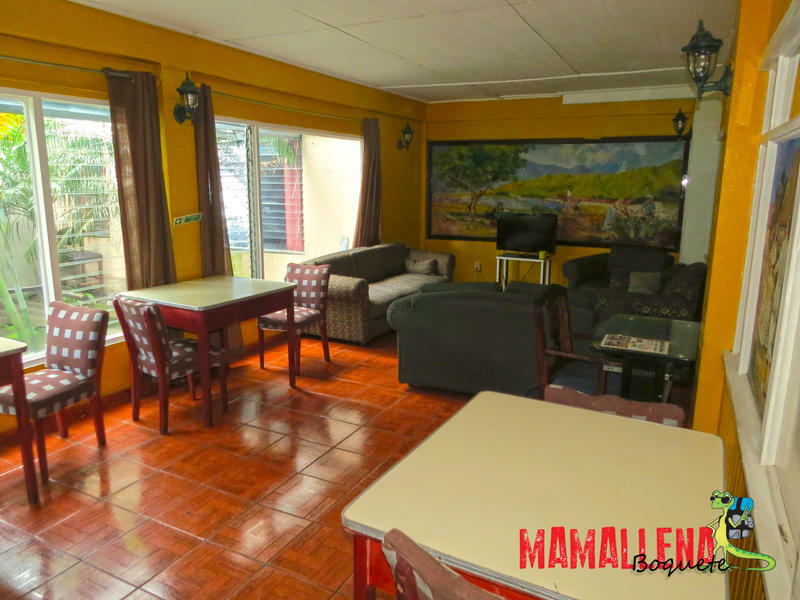 Hostel Mamallena, Boquete will continue the tradition of great service and great atmosphere that you`ve come to expect from our Panama City hostel. 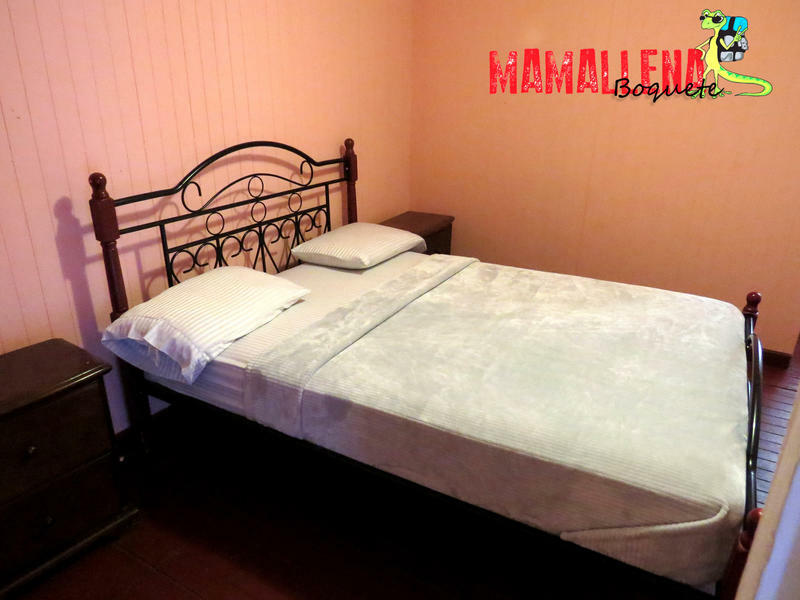 Take a bus from David to Boquete, they leave about every hour and the last one leaves at 9.45pm. 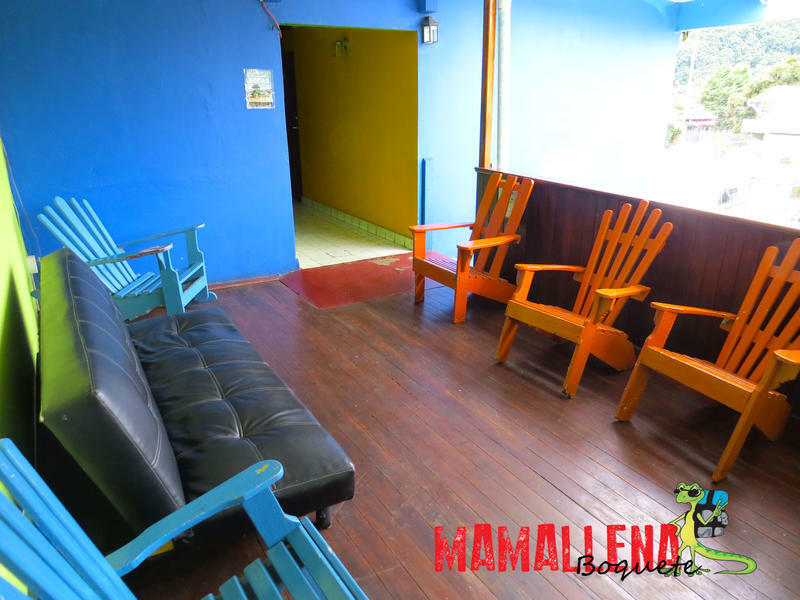 You`ll get off at the Boquete bus stop and leaving the bus you`ll be facing the park. 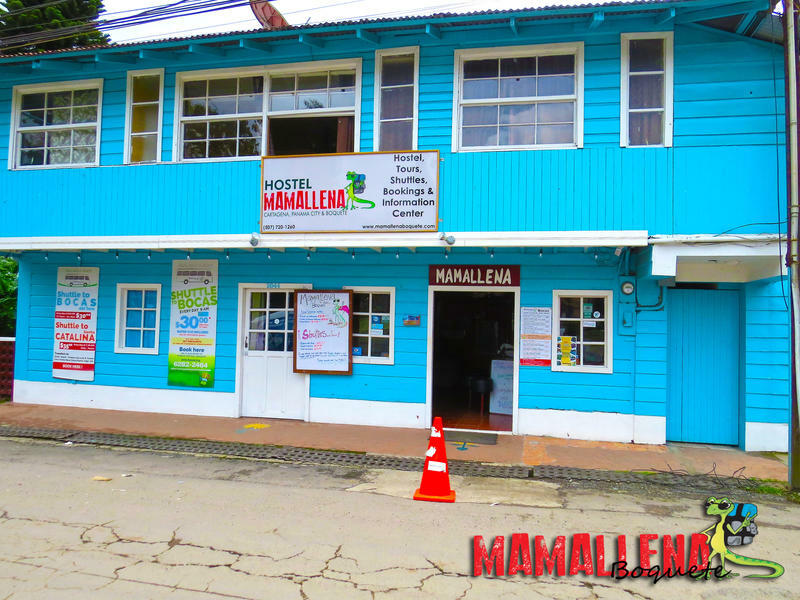 About 30 metres away, on the right side of the park you`ll see Hostel Mamallena, the light blue house. 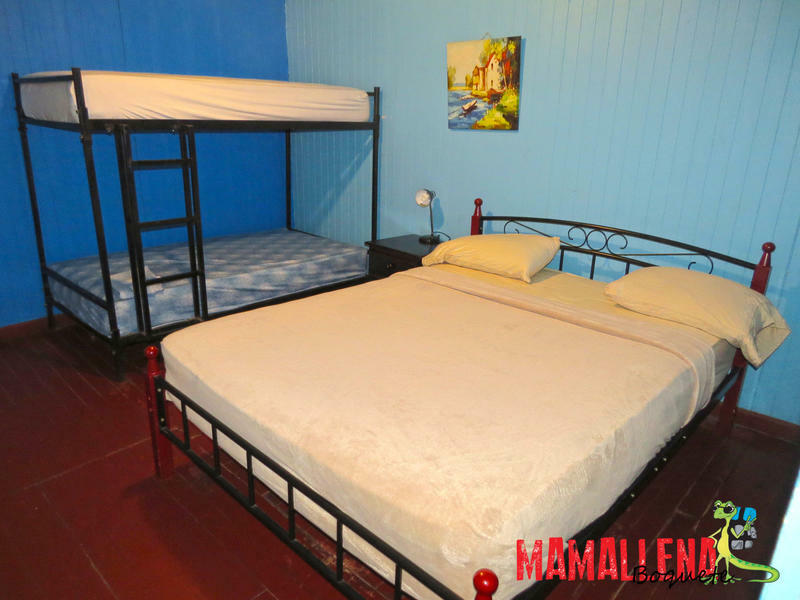 It couldn`t be closer..
We`re right in the centre so you`ll find everything you need right here! 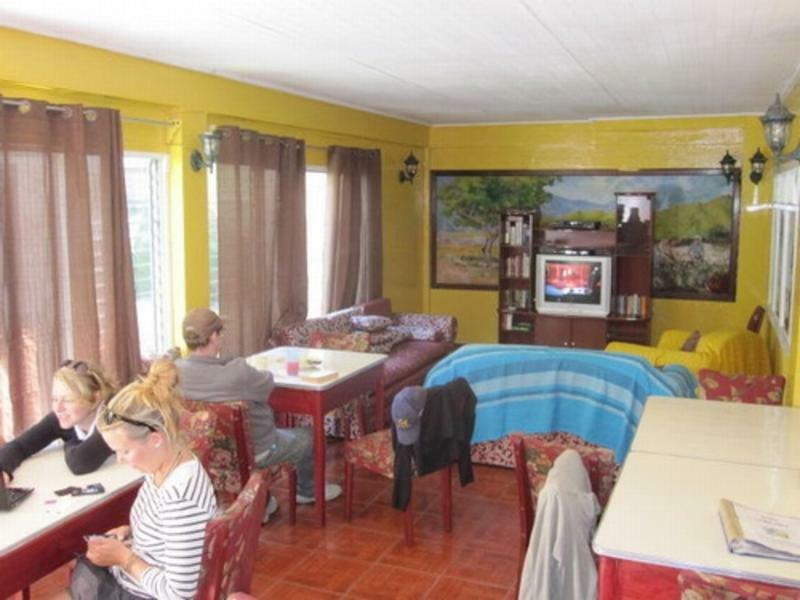 Around the corner youll find a 24 hours opened Supermarket and the bus stop for the buses from and to David are right around the Central Park where we are located.